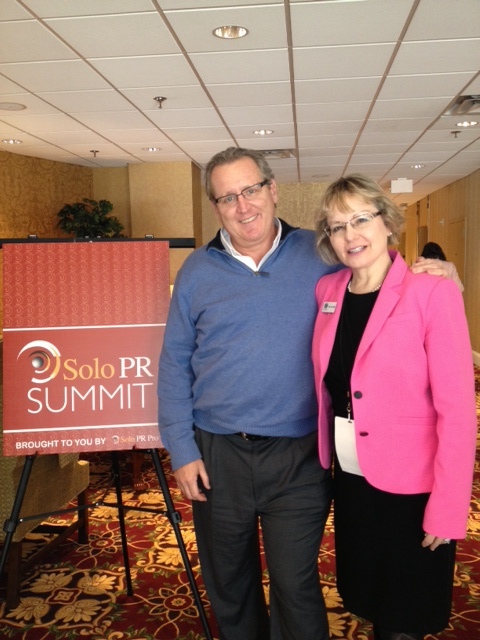 Mark W. Schaefer met up with MarketingMel at SoloPR Summit for the interview. 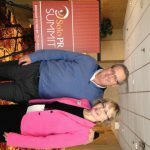 Social Marketing Guru and Author Mark W. Schaefer took time to sit down with MarketingMel at the recent SoloPR Summit in Atlanta. 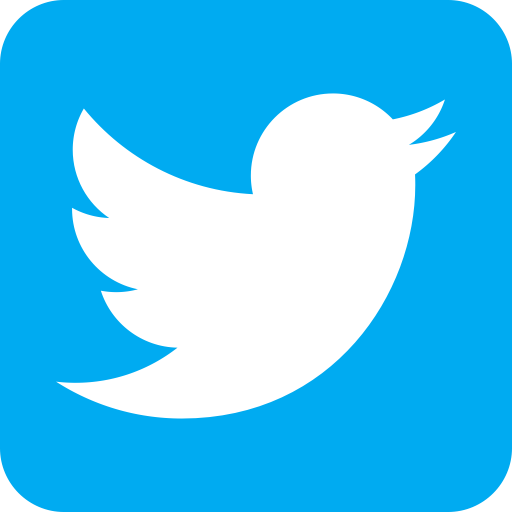 Mark has written the best selling books Tao of Twitter and Return on Influence. I first met Mark in person at SocialSlam. 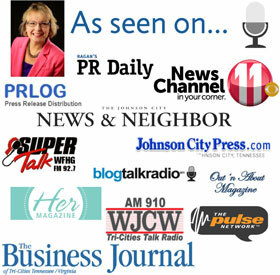 SoSlam 2013 is coming up on Friday, April 5 and I’ll be heading to Knoxville for it as I do every year. I hope to see many of you there. Meanwhile, MarketingMel got this interview “scoop” on Mark’s third and newest book, written with Stanford Smith, Born to Blog. Great Interview! He has some great tips! Looking forward to reading his book! I really like what he said about the Klout score! Thanks Sarah. I’m also looking forward to reading the book! I think Mark is on target re: monetization of your blog as a service professional. I add affiliate links to products that I regularly use and recommend, which adds another revenue stream for me. If I don’t use it, I don’t recommend it. I regularly refer to these products in my posts. Donna, you have an excellent point. I do not recommend anything I don’t use/like either! Great information, I watched it twice. 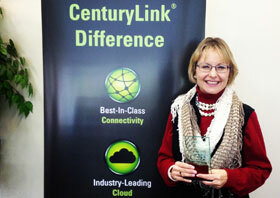 Really glad you enjoyed the interview Sue! Interesting comments on monetizing your blog. Thanks for sharing the interview.